High school juniors and seniors who live in Middletown are invited to submit essays about their local government for a chance to win one of three $1,000 scholarships in the 2019 Louis Bay 2nd Future Municipal Leaders Scholarship Competition. The scholarship is offered through a joint venture between local mayors and the New Jersey League of Municipalities. The contest is open to any high school junior or senior who lives in Middletown. Each student must write a 500-word essay on the theme, “What My Municipal Government Does Best.” The essay should be based on the student’s perceptions and experiences with Middletown’s local government and consider the public contributions of the Mayor and governing body. All essays must be received by March 11, 2019. 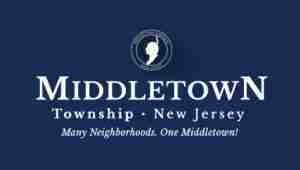 Middletown will select one essay to forward to the League of Municipalities in Trenton as a semi-finalist. The League of Municipalities will then choose fifteen finalists and three scholarships winners. 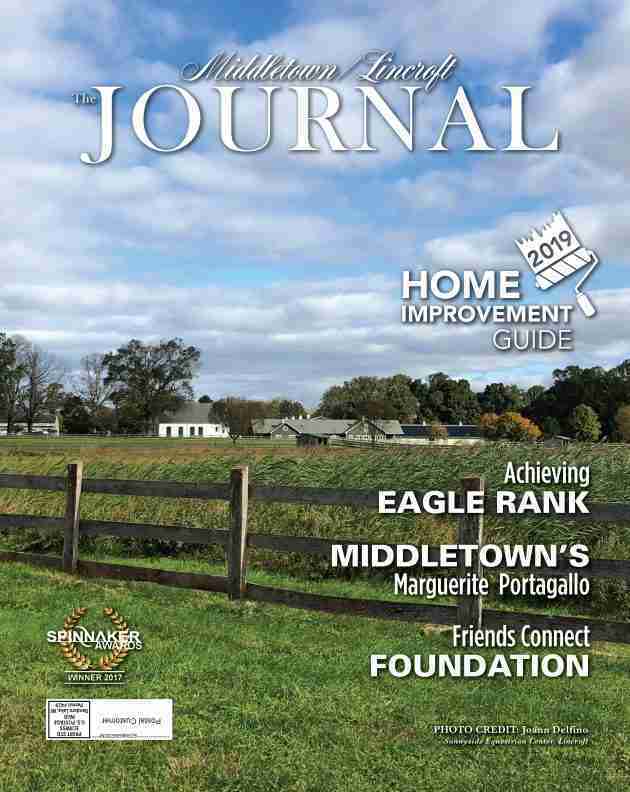 Winning essays will be featured in the New Jersey Municipalities magazine. For more information, students should check with their school or call the Mayor’s Office at (732) 615-2024.